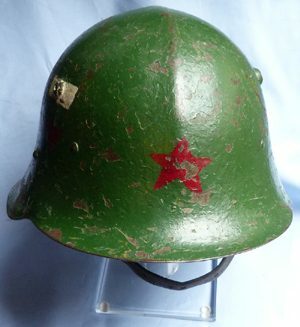 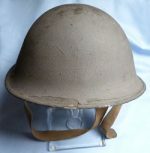 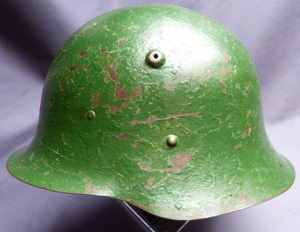 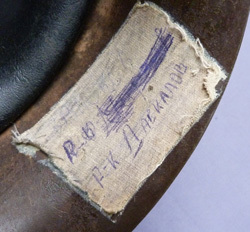 Excellent and Original Bulgarian WW2 Combat Helmet. 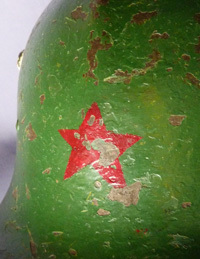 Of a type carried by Bulgarian Axis troops until 1944 when Bulgaria joined the Soviet Union - looks like the red star would have probably been added then. 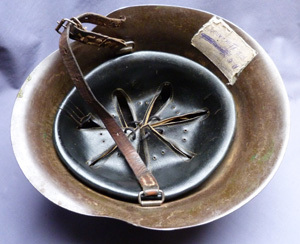 State shield to side. 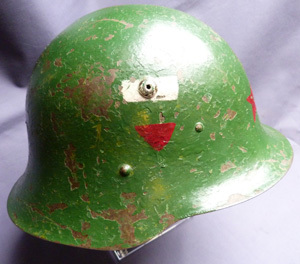 Complete with liner, chinstrap - named to inside. 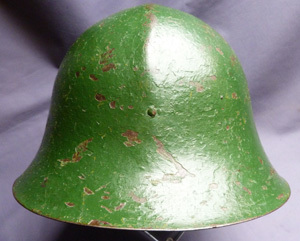 In good condition with most original wartime paint remaining.